We proudly announce that we entered into partnership with Einsteinium foundation and will be responsible for platform development. 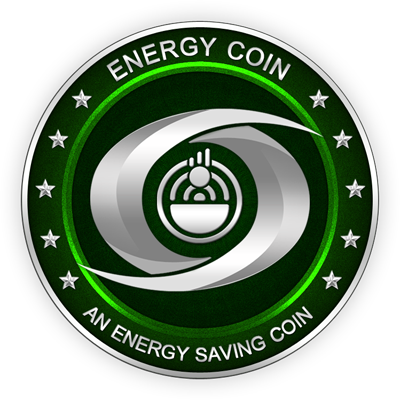 Blue Lab team met with Energy Coin foundation. After 16 months of active business development and team management BLUE LAB OFFICIALLY exited GAMECREDITS ON DECEMBER 7TH of 2016.